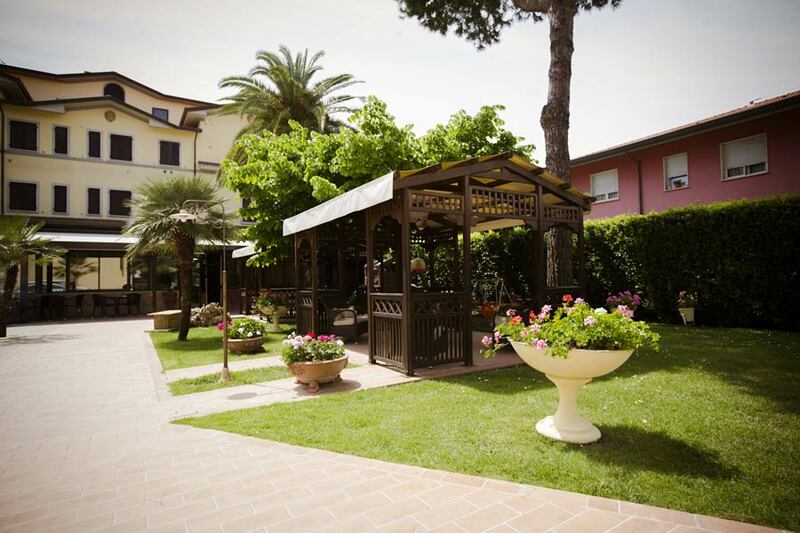 From a villa of the early '900 we created a delightful three star hotel. 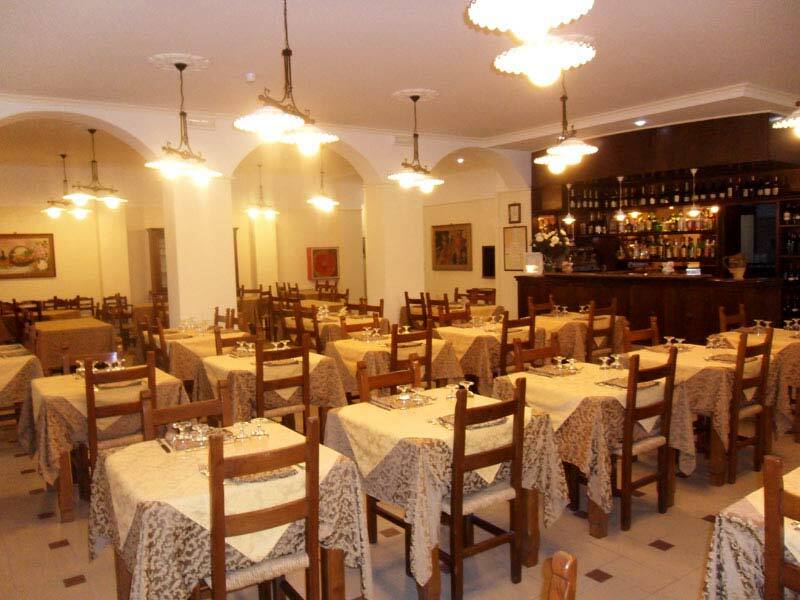 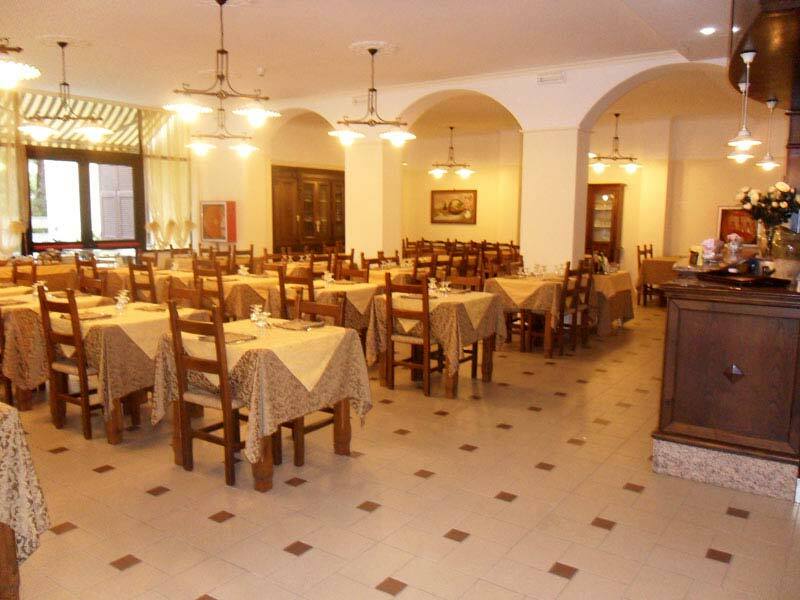 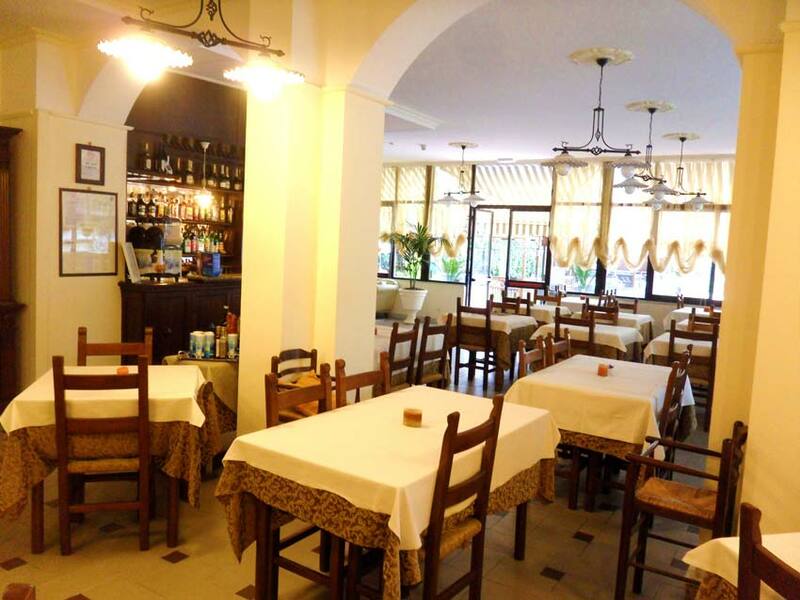 A place where our guest can savour the relax plasure into a friendly atmosphere and the flavour of a good traditional cooking. 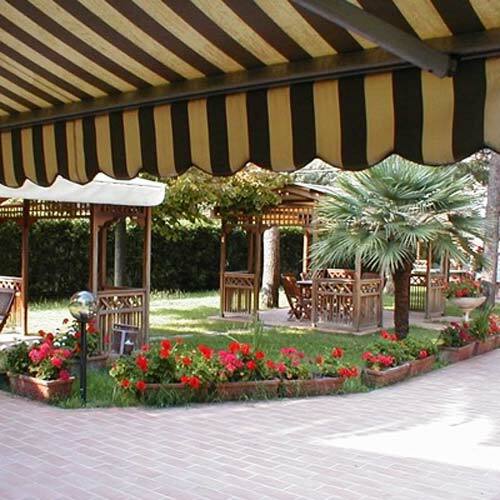 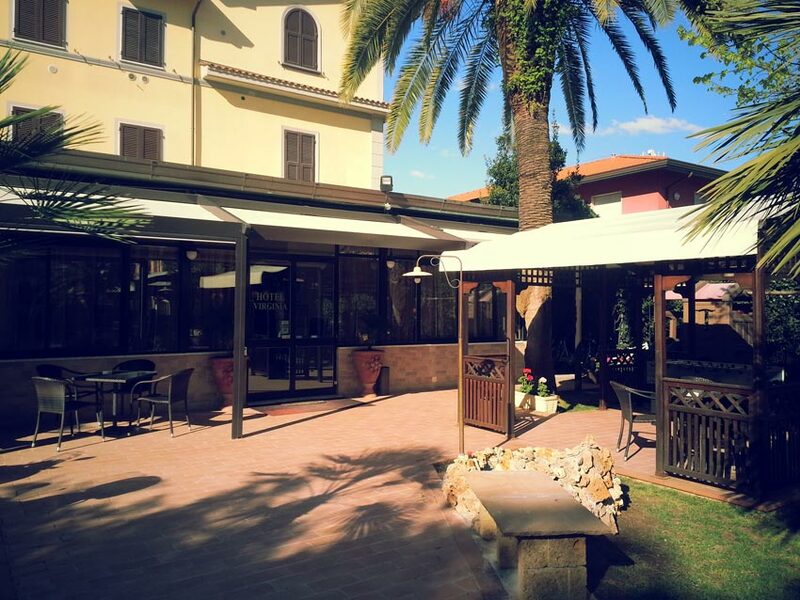 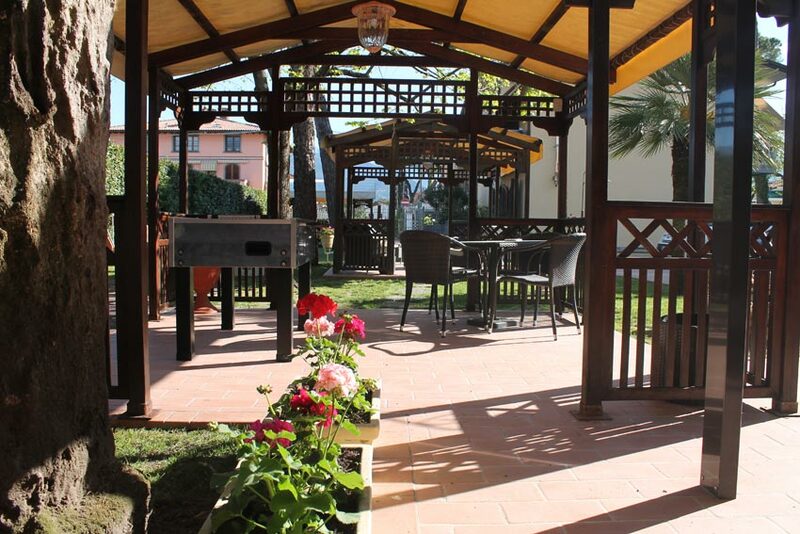 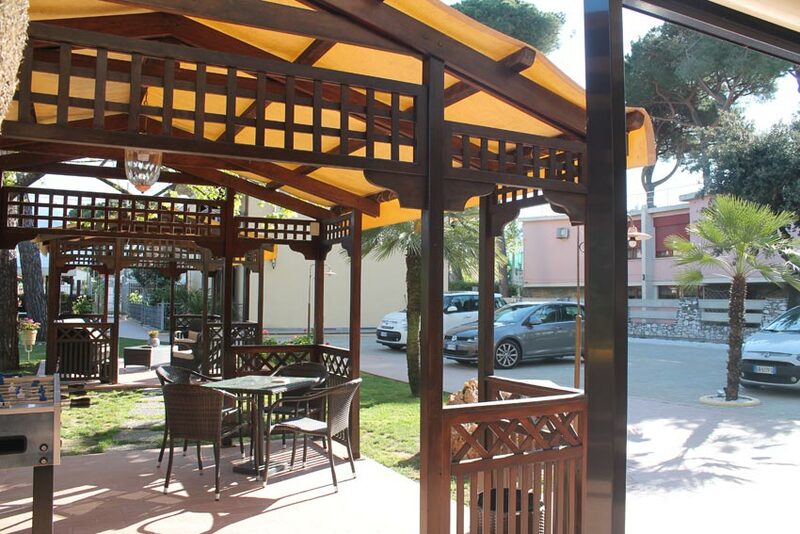 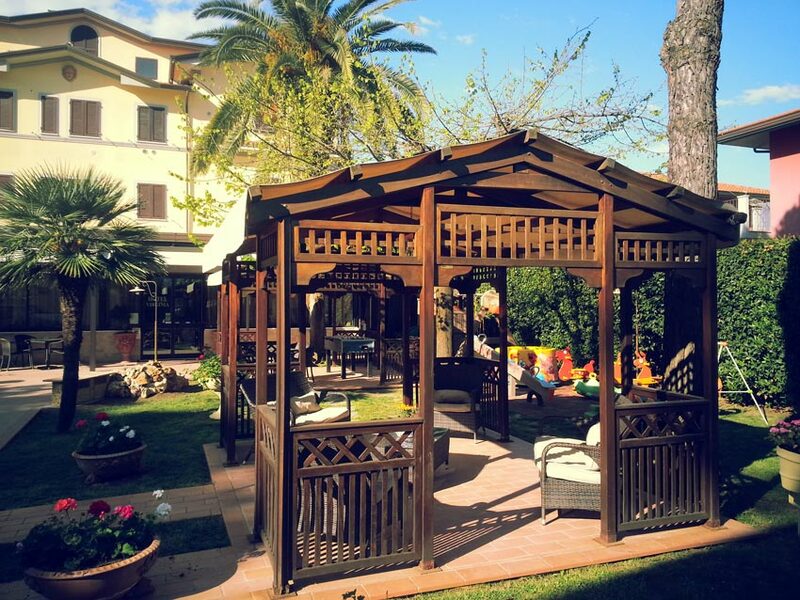 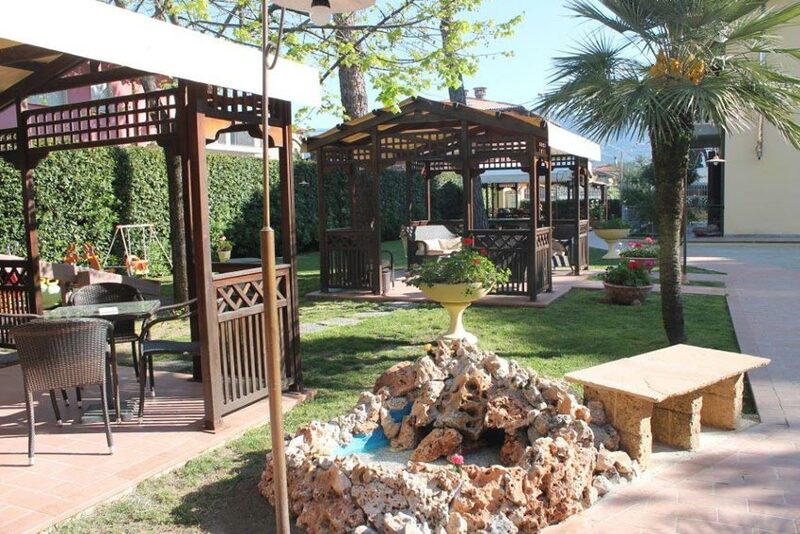 Near to the sea and at a distance of 300 meters from Marina di Massa center, the hotel Virginia is unique in its kind, personalized and managed in the years by our family. 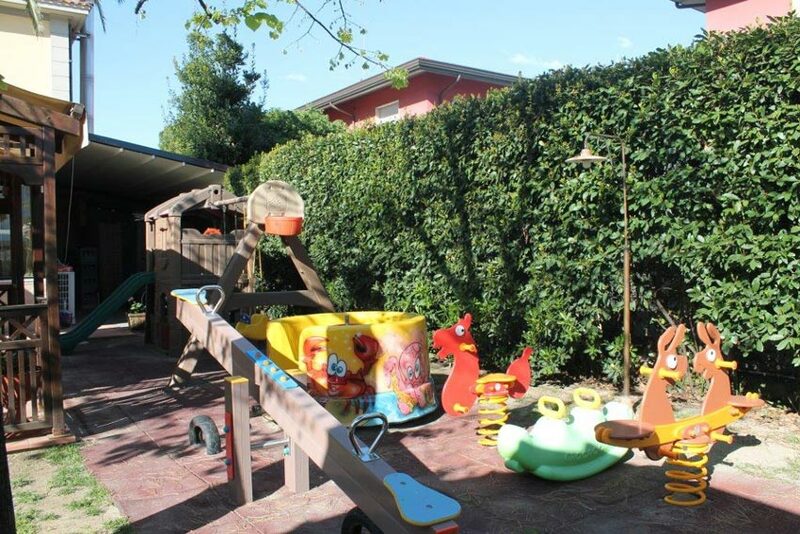 Hotel Virginia has a private parking, garden with child area, 30 rest rooms with services and shower, direct phone line and tv-color.